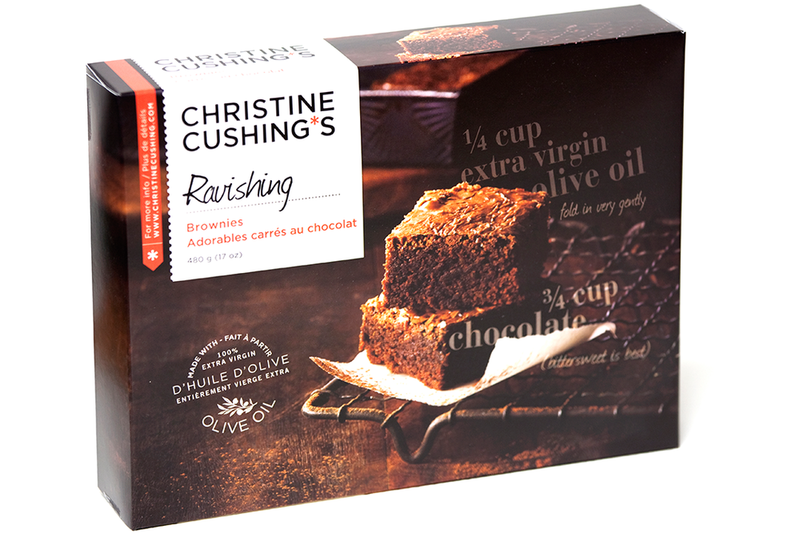 Packaging design for Christine Cushing sauces and desserts. 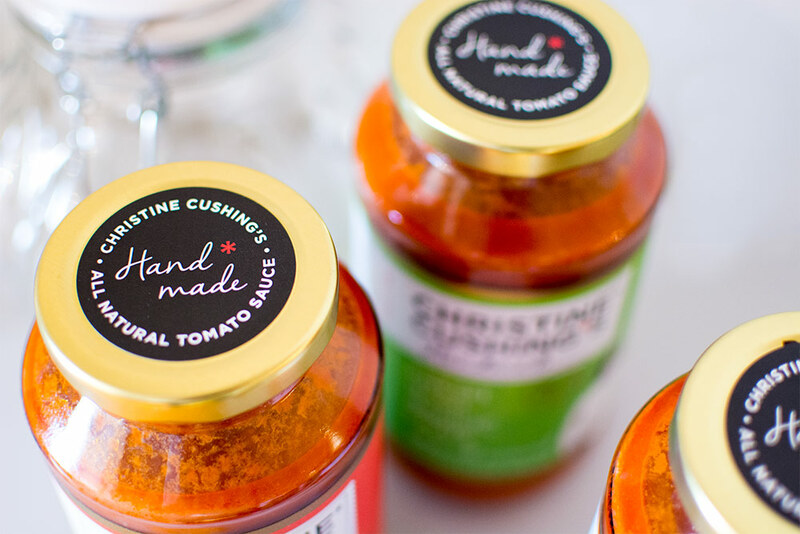 “Christine’s culinary philosophy is simple: Start with the best ingredients, have fun and share everything you know about food.” Honoured to be chosen as the branding partner, we aligned with Christine’s thinking and added a clear value proposition to her established brand logo type. Firm in the knowledge that these sauces are made following the exact steps she takes at home, “handmade” was chosen as the direct path to consumer messaging and usage appeal.